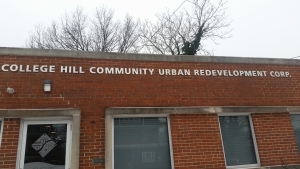 Welcome to College Hill – an urban, comfortable, & livable neighborhood in Cincinnati that values diversity & community. There’s a little something for everyone here in College Hill! 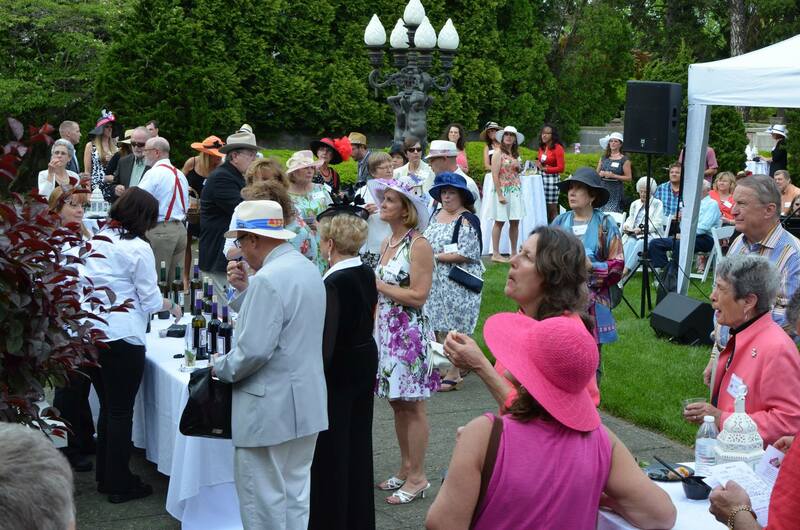 Our annual Derby Day fundraiser is coming up on Saturday, May 4th - click to find out more & purchase tickets! 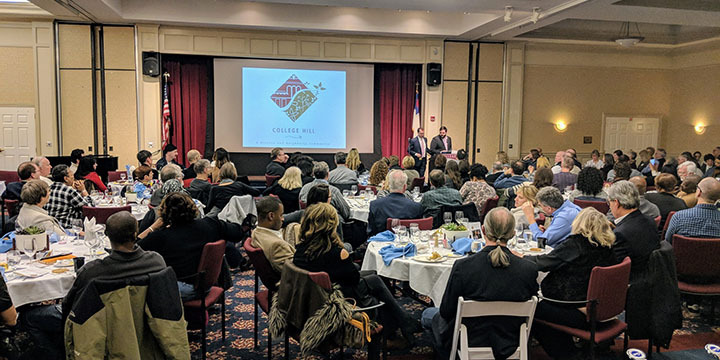 The 2019 CHCURC + CHBA Annual Meeting took place on Wednesday, February 6th - check out our update videos! Stay tuned to find out what this corner will look like in the near future! 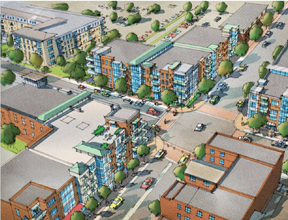 Check out the latest on the College Hill Station development at Hamilton & North Bend! 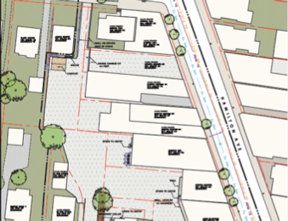 Developer chosen to create a site plan for all 7.5 acres. Construction to begin early next year. 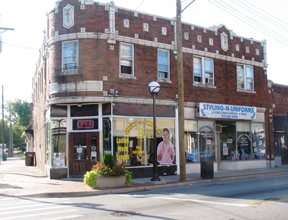 CHCURC acquired the entire Dow Corner building. 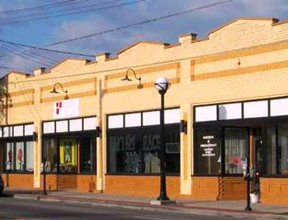 We are currently looking to acquire tenants and improve the building. We are currently renovating the Doll House building and planning unique events in the lot next door. 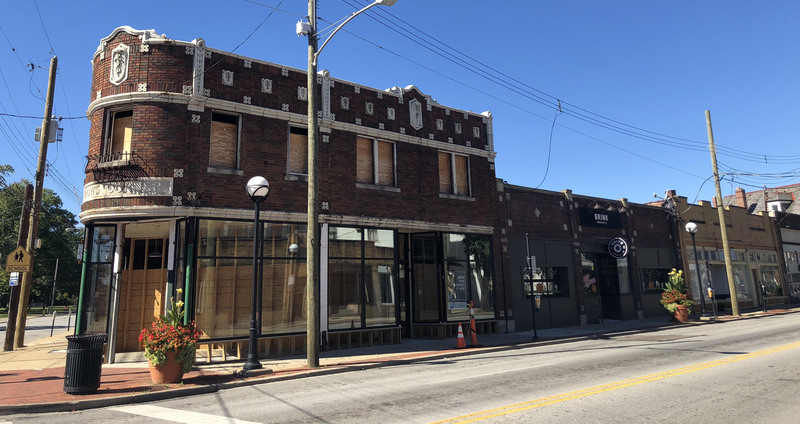 Many College Hill Businesses are getting facelifts! Check out some of the updates here. Stop by the CHCURC Office Mon – Fri from 9:00am – 5:00pm. 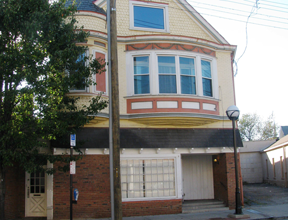 Thank you to our donor, Elaine Efkeman for making 1551 Marlowe Ave our home!